Our experienced AC experts are thoroughly trained to handle all your air conditioning service needs. From installing your new system to getting it running again when it breaks down, you can count on us for the precision work your AC equipment needs to provide maximum cooling. We use Wrightsoft HVAC Design to ensure that your system performs the way it should. We follow the industry-standard protocols for HVAC design and we use the protocols developed by the Air Conditioning Contractors of America (ACCA) in our HVAC design jobs. Contact us today to learn more about our AC repair and installation services in Paso Robles, Atascadero and San Luis Obispo, CA and the surrounding areas. No matter what kind of heating system you own, your heating equipment needs the expert care that will enable it to do the job it was intended to do. Proper installation, timely repair and regular professional maintenance services are all required if you want to get the most out of your system. If ductless turns out to be the best option for your home, our ductless HVAC experts will provide fast, efficient installation, as well as ongoing maintenance to keep your system running. 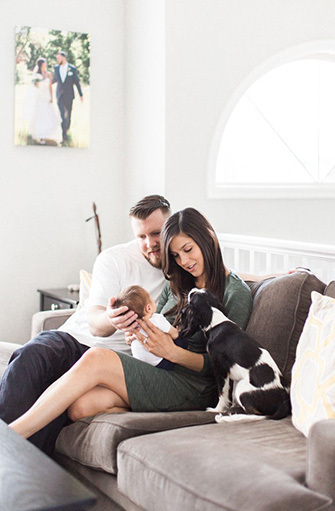 Whether you use ductless to supplement your ducted system or make it your whole-home heating and cooling solution, you can depend on us to keep your system running at its best. 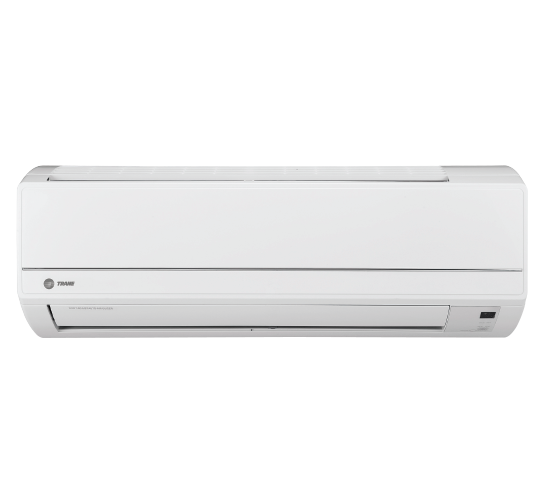 To learn more about the Fujitsu mini-splits we install, give us a call today. Why Make Straight Line Heating and Cooling Your Go-To HVAC Contractor? At Straight Line Heating and Cooling, our goal is to exceed your expectations 100 percent of the time. Our service technicians are required to stay on top of new technologies and maintain essential certifications. We’re the recipients of HVAC Business of the Year, Top Dealer Award, Trane Dealer Excellence Award and the Trane Pace Setter Award. 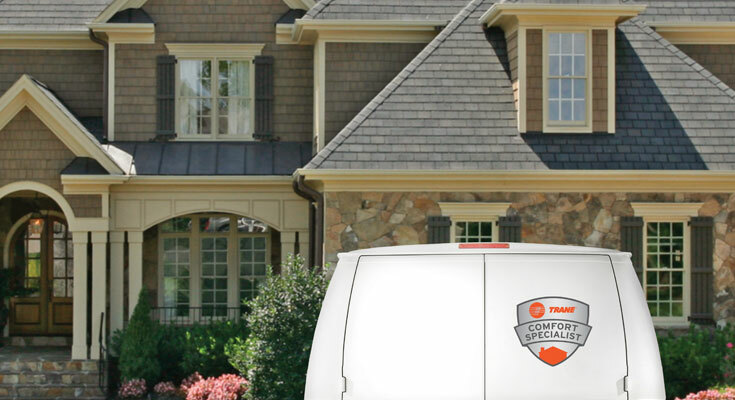 Whether it’s a complex heating repair or a simple ductless AC installation, we offer effective solutions for our customers. To learn more about our comprehensive services, contact us today. Our service area includes Paso Robles, Atascadero, San Luis Obispo, CA and the surrounding areas.